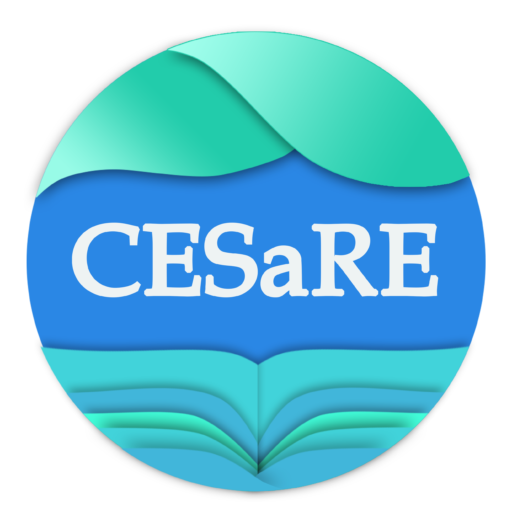 As a newly established NGO (based in Trinidad and Tobago), The Journal of Caribbean Environmental Sciences and Renewable Energy (CESaRE) is seeking a Development Officer to work as a consultant to raise funds for our innovative projects. As a regional NGO, you can work from anywhere and you are expected to be flexible with your hours and time. We rely on the efforts of many people who believe in our Vision. Our Managing Directors have a strong mandate of increasing information access and revamping academic publication in the Caribbean. Too many people are left with a poor understanding of our diverse and sensitive region, and CESaRE will play a strong role in modern and innovative approaches. You will work directly with the Managing Directors, finding potential funding opportunities, communicating our progress to donors, and building relationships with our benefactors. Your role will be for 4 months from the start date with the opportunity for a more permanent role. Please refer to the accompanying job advertisement for further detail. Packages are negotiable based on experience.